through His only org Self-Realization Fellowship / Yogoda Sat Sangha (India). Also Read Page 410 Autobiography of a Yogi from SRF Publishers© (orange cover). Many Kindle 1946 editions are out of date ! for other teachers and guides etc. In master’s Lessons Course, writings, and examples we have it all! This entry was posted in Kriya Yoga Meditation, PYislove, Self-Realization, self-realization fellowship, Uncategorized, Yogananda rediscovered and tagged Babaji, guru, Jesus, Kriya Yoga, Kriya yoga masters, living kriya masters, Living prophets, meditation, Self-Realization, Self-Realization Fellowship, spiritual, spirituality, Yogananda. 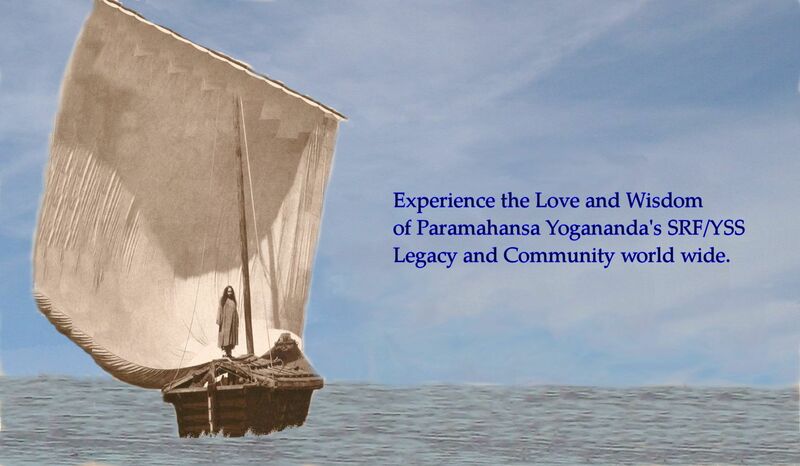 Paramahansa Yogananda tells us about the importance of the Self-Realization Fellowship/YSS. In over 100 places in His writings and talks He emphasizes the importance of all Kriya Yoga devotees keeping a lifelong connection with Mother Center as the representative of the Great Kriya Yoga masters. This will ensure the right attunement, blessings, and personal growth for the devotee. Again in a lecture He says, during a service. May 2 – On Loyalty “You are in this house of God; and this is your house. You should be proud of the work and loyal to it, that the blessing of God may flow through you. He who is not loyal to his own organization and the work that God has sent is not loyal to God. Though I am so liberal, yet you see I regularly mention only my line of Gurus–Babaji, Lahiri Mahasaya, and Sri Yukteswar”.